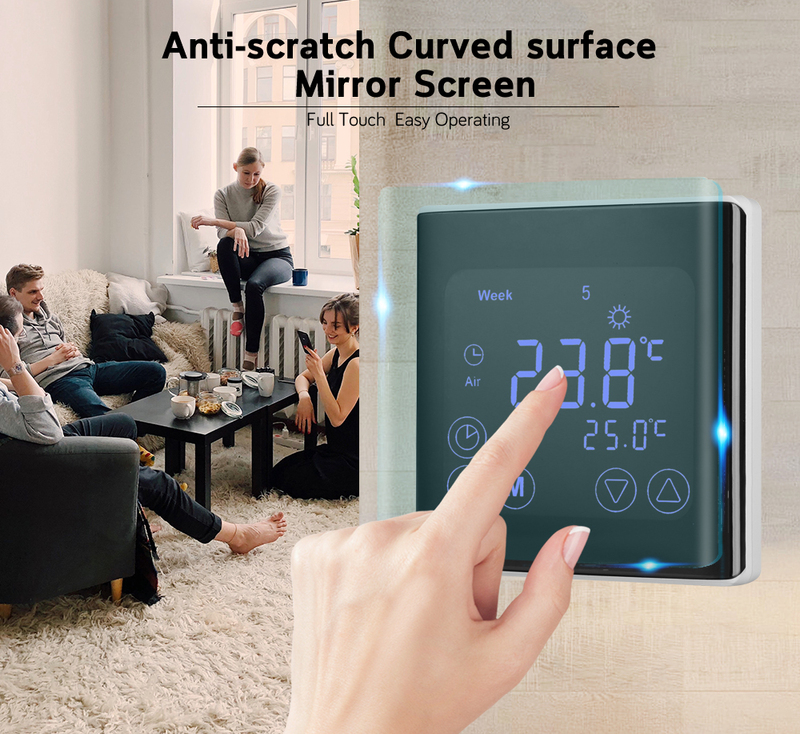 This heating thermostat with weekly programming adopts the latest single-chip computer control technology, and its application is the electric heating equipment and water heating system of electric heating or actuator control. 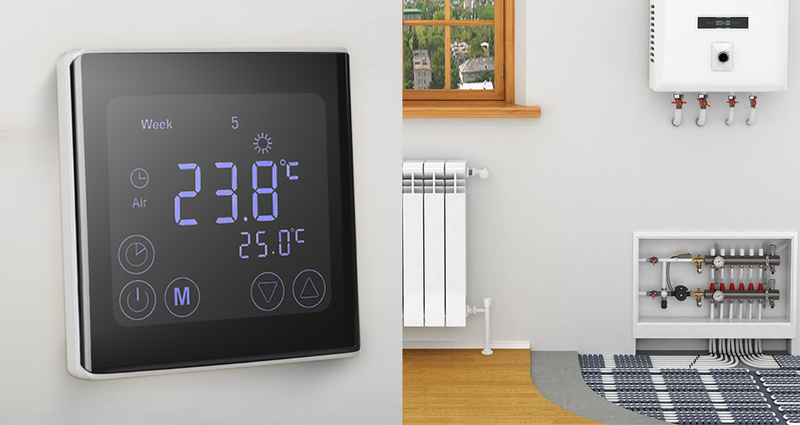 According to the preset temperature, the thermostat will automatically start and stop the controlled object (Valve, Floor heating, the Heating wall, Electric heater etc). 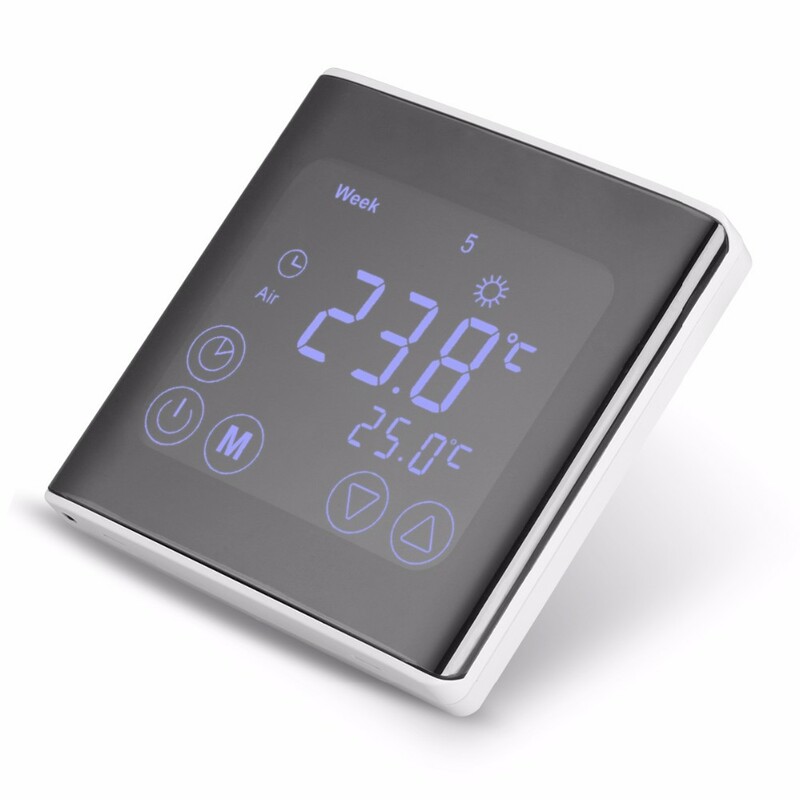 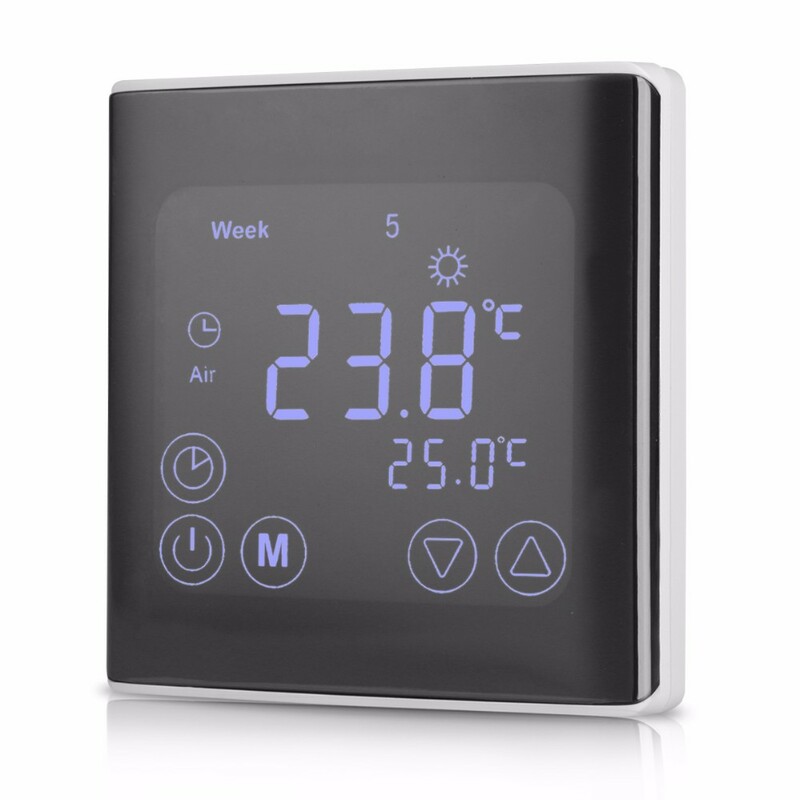 This thermostat has a thinner, sleeker design, and the large square LCD screen ensures a better user experience of temperature control. 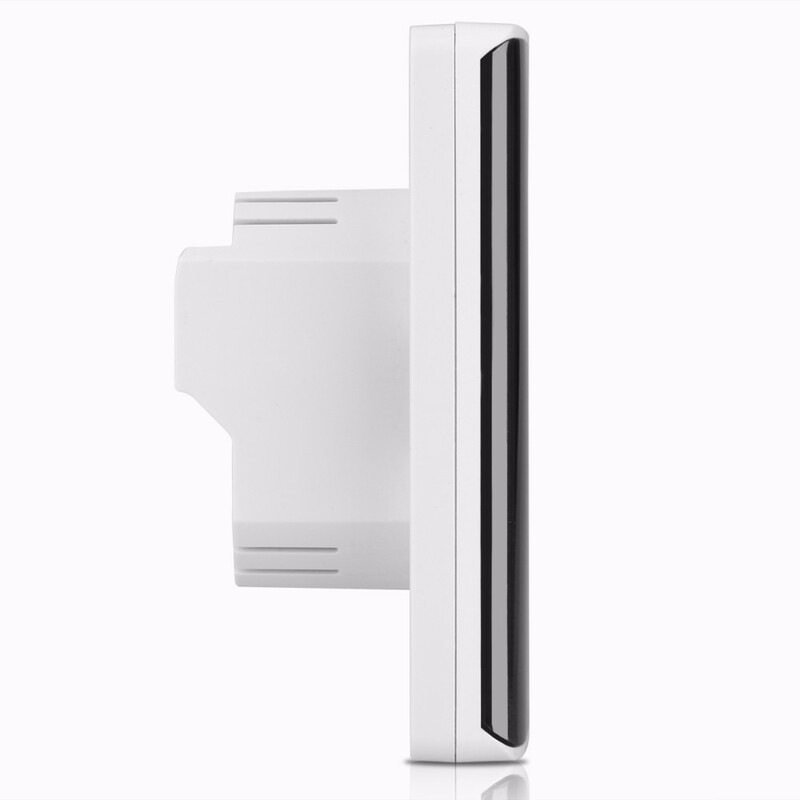 Any other question, Pleaes contact ourCustomer Service Representative, Professional assistance for you! 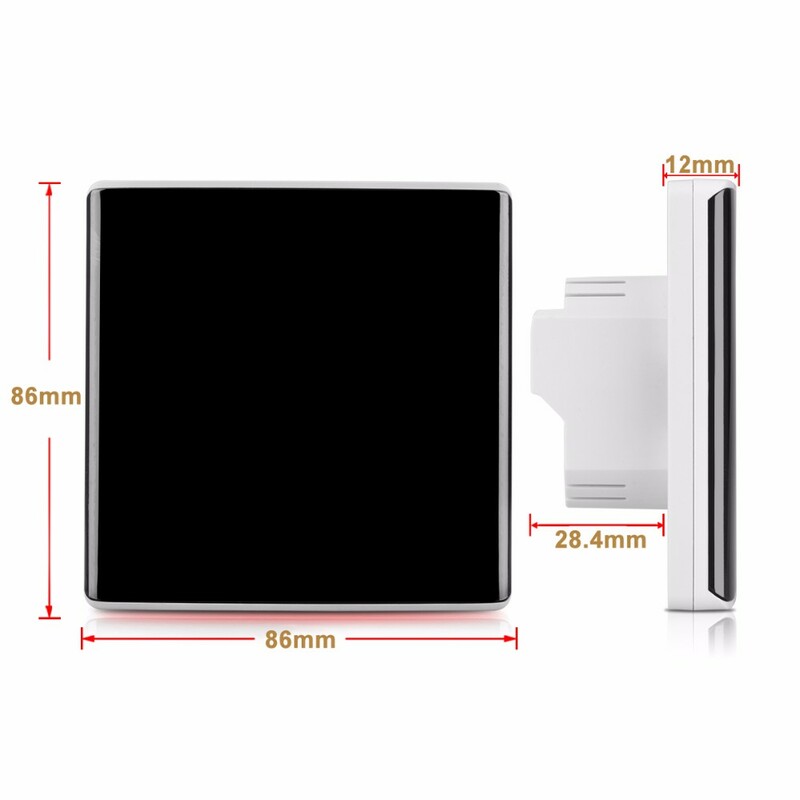 - Multiple time modes: 5+2/6+1/7 days, and 6 stages daily.